We help you to create a special celebration for your Birthday, Anniversary and other special days in your life! As for the venue, you have a choice between two locations— Vanha Viilatehdas or Kuninkaan Kartano. We help you to create your kind of celebration with a lovely menu, great performers, delicious wine and even transportation for you and your guests. 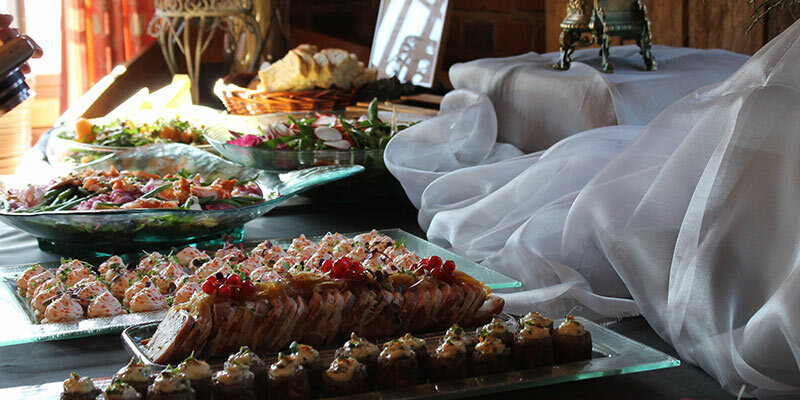 We have prepared for you a celebration packages with minimum of 20 people. The package price is 59.00 €/person (minimum of 20 people, over 12 year olds). You can add wine servings, other drinks, or extend the event with additional hours. If you want to, we can design the entirety of the event based on your wishes. You can add wine serving or extra drinks to the package, or you can add extra hours to the event.